Busy busy week coming up. 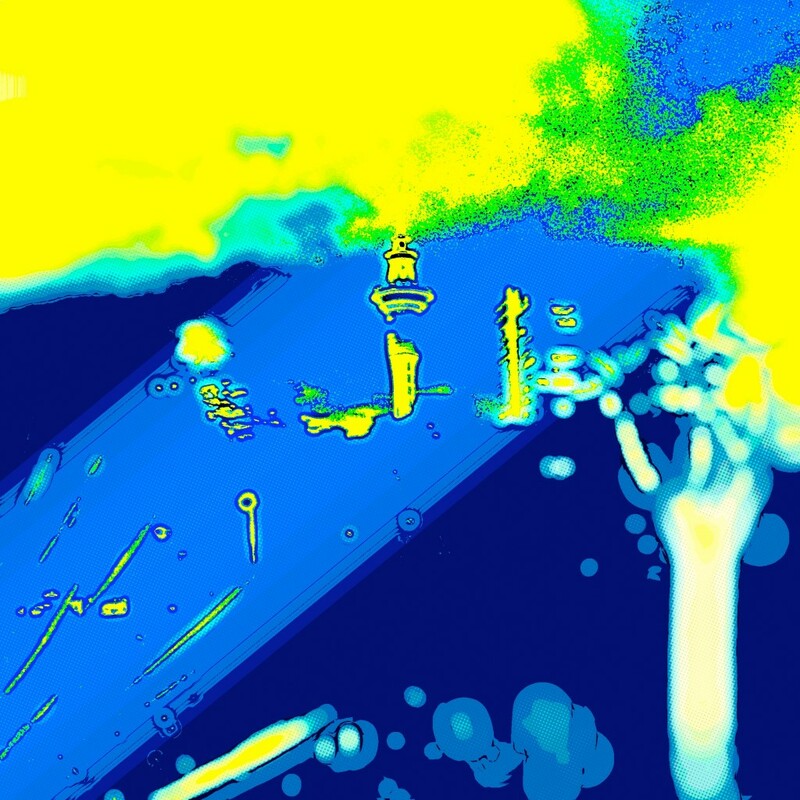 Thursday night is a low key Club Sandwich mange-a-thon at Golden Dawn with good buddies Cian and Geezer Guy, tis always a gas when the three of us get behind the virtual and not so virtual decks..kicking off at 7. Friday is Magic Roundabout in thee traditional style, I’ll be on 5-9, Dub 9-1. 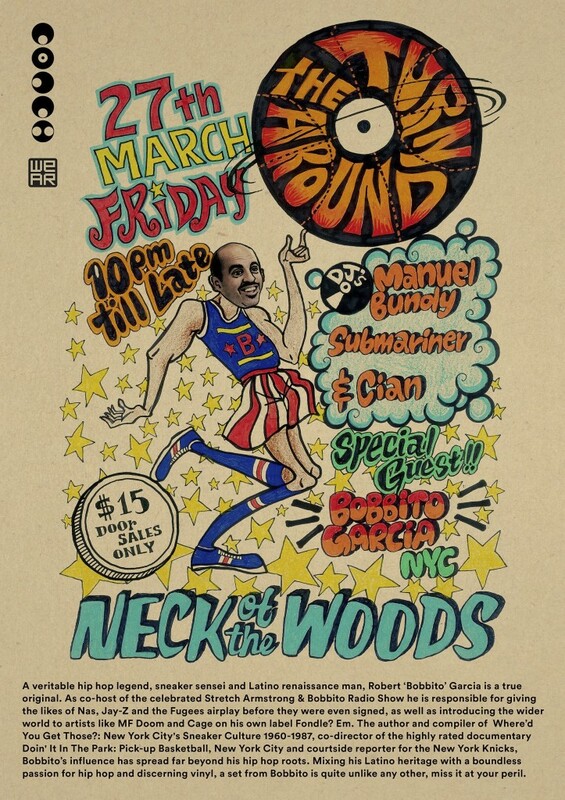 Also on Friday just a few doors down is the one and only Bobbito Garcia, appearing alongside the one and only Turnaround, flyer for that below…. will be large! 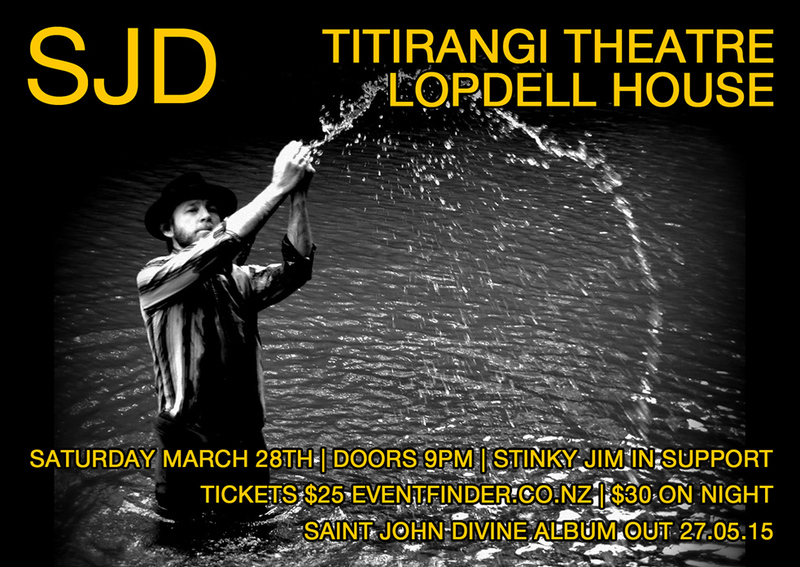 On Saturday SJD is playing at Titirangi Theatre in Lopdell House as part of the Titirangi Festival and I’ll be spinning some tracks before and after. Attendance is very limited so if you want in don’t sleep and follow the link for ticket action.. Sunday is all about the Black Caps innit…how about that?!! Massive!